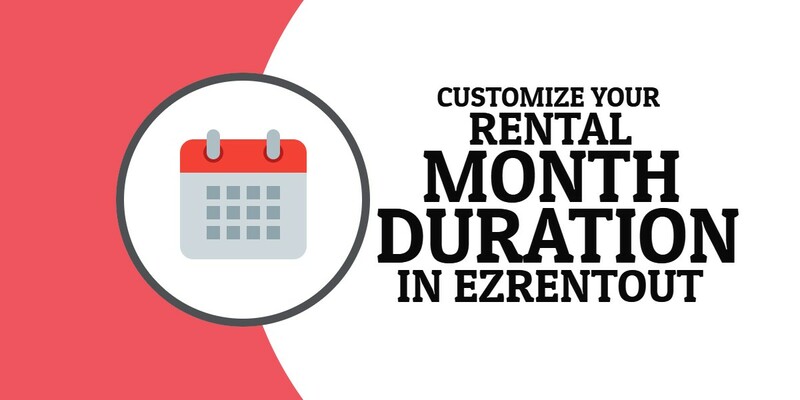 Rental companies often deal with monthly durations differently. While some run contracts according to actual calendar months, others count a fixed number of days in each month. For example, monthly contracts for some companies last 28 days irrespective of the calendar month. Have separate accounts: Create separate accounts when each department and its employees are independent, or when you have multiple stores and its customers have different buying habits. For every account, you can have different policy settings and run independent reports. This works well when there is no sharing of items or employees across departments, or regions when retail companies are involved. 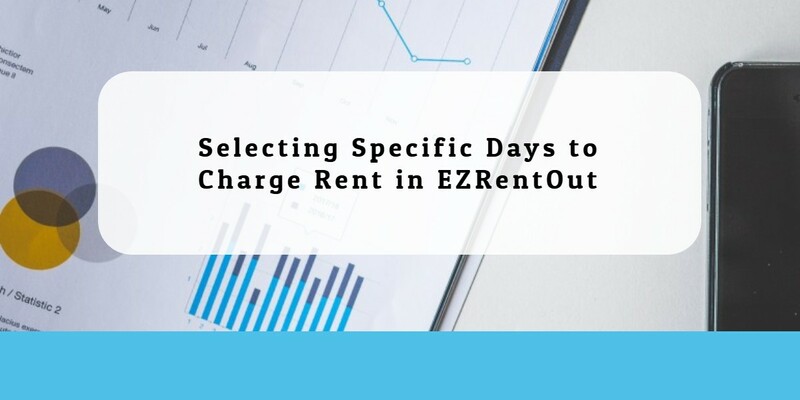 Utilize Multi-Store Listings feature: This feature allows management of departments, multiple stores, and divisions from a single EZRentOut account. Keeping a single account enables aggregate reporting and a single consistent setting across all departments and stores. So you’ve started to use the EZRentOut Webstore. It’s user-friendly, easy to set up, and helps you save a lot of time processing rental equipment, invoices, and reports. But you already have a well established website that customers have been familiar with for some time. You’d like some consistency between this site and the EZRentOut Webstore. This guide will show you how to achieve that, so customers always feel like they’re with a brand they trust. 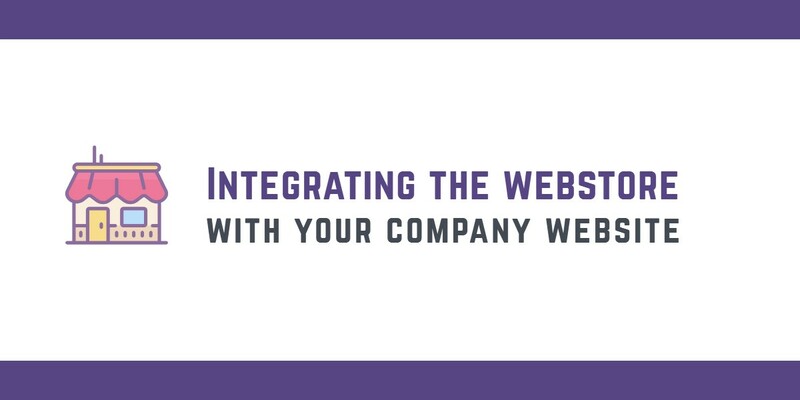 If you don’t have an existing website, you can instead learn how to set up a Webstore in EZRentOut. All businesses require a steady cash in-flow from clients and customers to bear operational costs. This is why companies pay special attention to their invoicing practices in order to track payments. EZRentOut is fully GDPR compliant. This post will take you through what this means, and shed light on the functionality we’ve added to become compliant to the General Data Protection Regulation (GDPR). What role do I play within the GDPR compliance framework? Data Processor: The body that processes personal data on another body’s behalf. Data Controller: The body that determines the purpose and means of processing the personal data provided. Data Subjects: The individuals whose data is being processed. There are two ways in which the GDPR terms might apply to you. You are a citizen of the European Union and your data is being stored in EZRentOut. That makes you our Data Subject. Therefore, we must abide by the terms of our GDPR compliance to ensure we respect your data rights. We are the Data Processor, processing the data of your end users on your terms. This makes you the Data Controller, and your end users (such as staff, customers, vendors) the Data Subjects. Therefore, you must abide by the terms of GDPR to ensure you respect the data rights of your end users.